A handy resource for the control systems used on all three platforms. 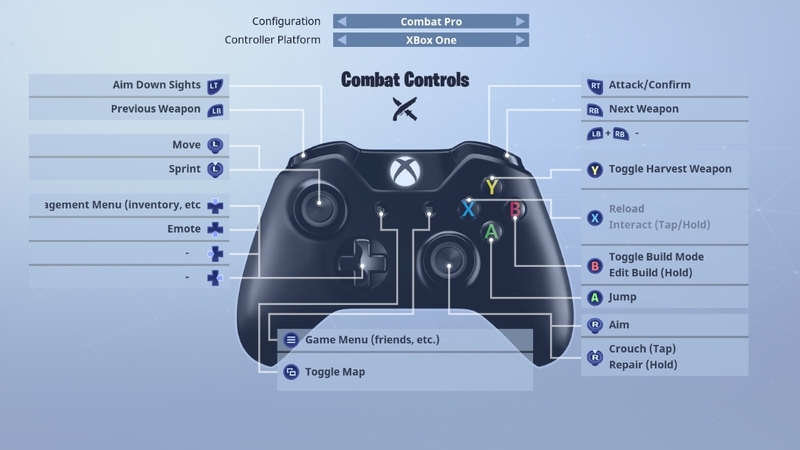 Our Fortnite: Battle Royale controls page for PC, PS4 and Xbox One contains all the control schemes and bindings for all platforms. 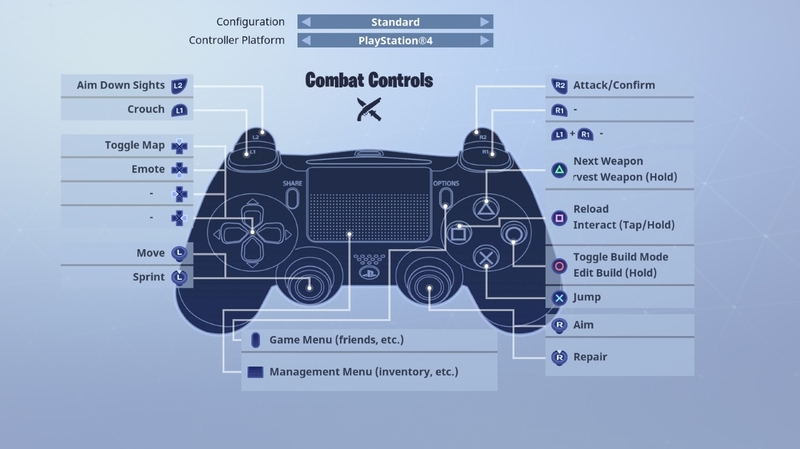 For those of you who need to know exactly what each button press and trigger pull entails in Fortnite: Battle Royale, look no further than this guide. If you own the game and want to get off to a flying start, no matter if you’re holding a controller or using mouse and keyboard, we’ve got all the control schemes right here, as well as few rebinding tips too. 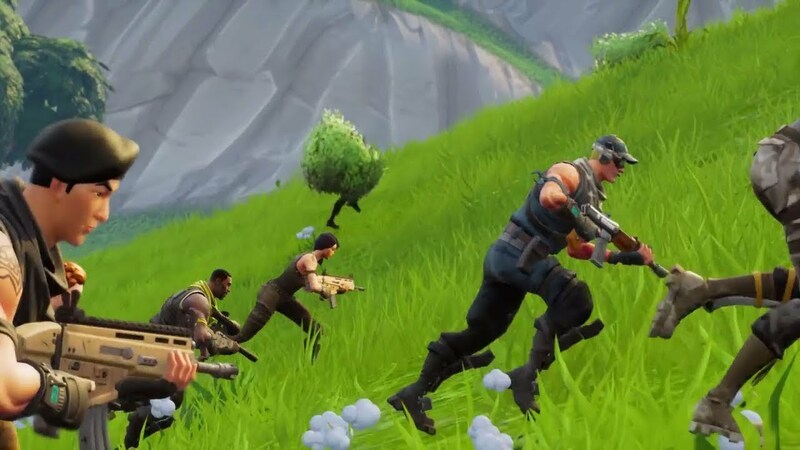 When you're done here, make sure you check out our main Fortnite: Battle Royale guide, our tips for gearing up and finding loot quickly, and even our guide to gettings the best performance on your system! We'd recommend rebinding 'Building Option 2' and 'Building Option 3' to F and V respectively as this'll make building so much faster. You can bind them to other keys too of course, just make sure you're comfortable using them!